Directed by Lixin Fan. 2010. 87 minutes. Depending on which source you consult, there are between 130 and 230 million migrants workers in China today who travel long distances across the country in search of better paying jobs and an escape from a life of farm drudgery or low wage local work. 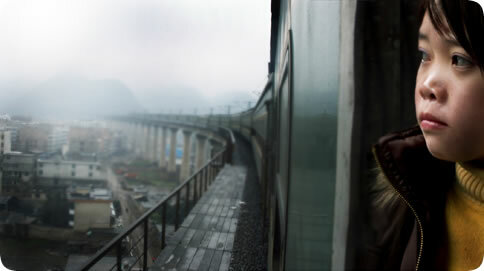 In the first images of the poignant 2009 film, Last Train Home, it seems that all 200 million migrants are on the same railroad platform in coastal Canton (Guangzhou), crowding into trains for the once-a-year trip home for the month-long Chinese New Year celebration in late winter. ("If we can't make it home for New Year's," one fellow says despairingly, "life is not worth living.") The first scenes are staggering: a sea of people pushing people, entreating officials, jumping over barriers. Amidst a million heartrending dramas, the film quickly focuses on a husband and wife (Zhang Chuanghua and Chen Suqin), who only at the last minute obtain hard-to-get tickets to travel 1,200 miles to see their teen-aged daughter Qin and younger son Yang, whom they left in the care of elderly granny on a pitifully poor farm in rural Sichuan. They are the Everyman -and woman- of China today. Directed by FranÃ§ois LalibertÃ©. 2008. 42 minutes. 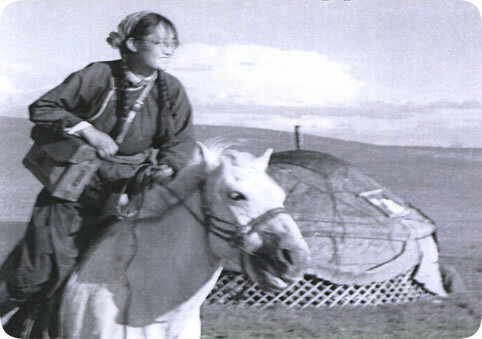 In 1968, Dan Zhang, a Beijing zhiqing (intellectual youth), volunteered to go to Inner Mongolia. It was the midst of the Cultural Revolution, and she was just seventeen years old. As a "sent down youth" from the city, she went through an initial "culture shock" living on Mongolia's grasslands. But she gradually adapted, making friends with the local people and learning how to live and work as they did. 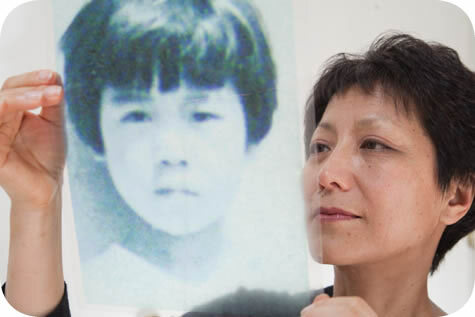 Thirty years later Zhang, who has been living and teaching in Vancouver since 1989, returned to Mongolia where she witnessed dramatic social changes in society and in the life of her old Mongolian friends. This film tells the story of Zhang's return through her own eyes. The Asian Educational Media Service has completed the selection of films for the 2011 joint AAS-ICAS meeting in Honolulu March 31-April 2. 29 films were selected from 95 submissions. Look for a complete listing, including ordering information, in our March 2011 issue of News and Reviews.